Christmas parties at The Grubstreet Author are for companies looking to celebrate the festive season and their yearly achievements with a distinguished evening in a unique and beautiful setting. 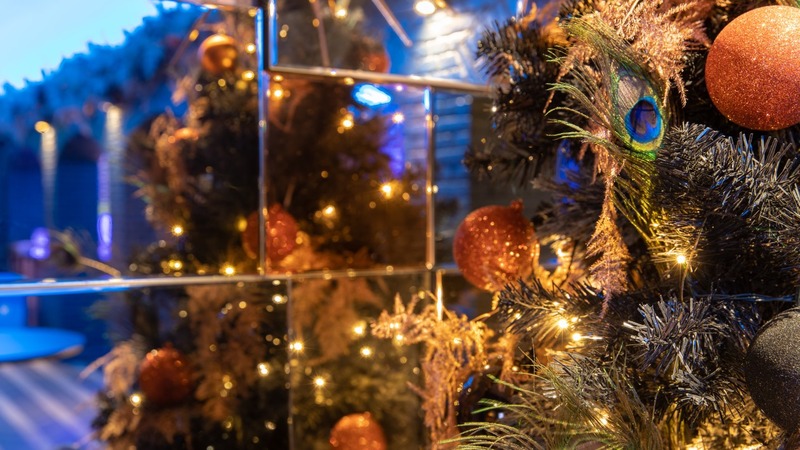 Catering for those with discerning taste, subtle festive décor will adorn the spaces enhancing the already distinctive and impressive features. 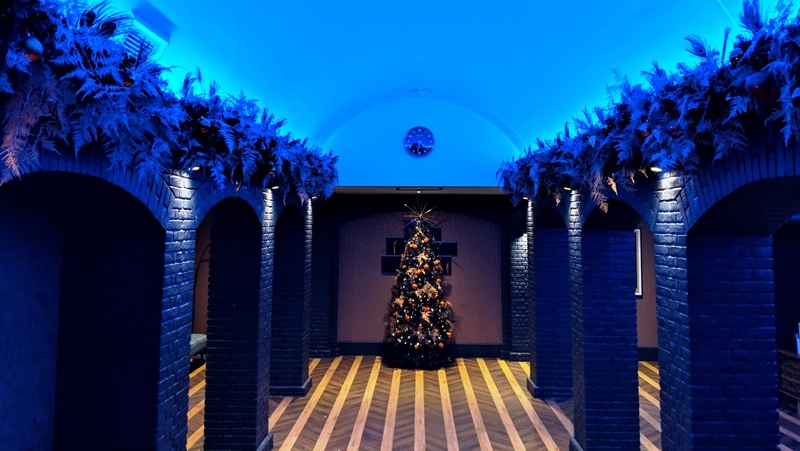 It is important to make guests feel special and the exclusivity of The Grubstreet Author for Christmas parties plays a key part in this with a private entrance, cloakroom and sole use of the rooms. A night at The Grubstreet Author is about wanting more than the tired clichés associated with most corporate Christmas parties. It’s about heading out with friends and colleagues to revel with style and sophistication. 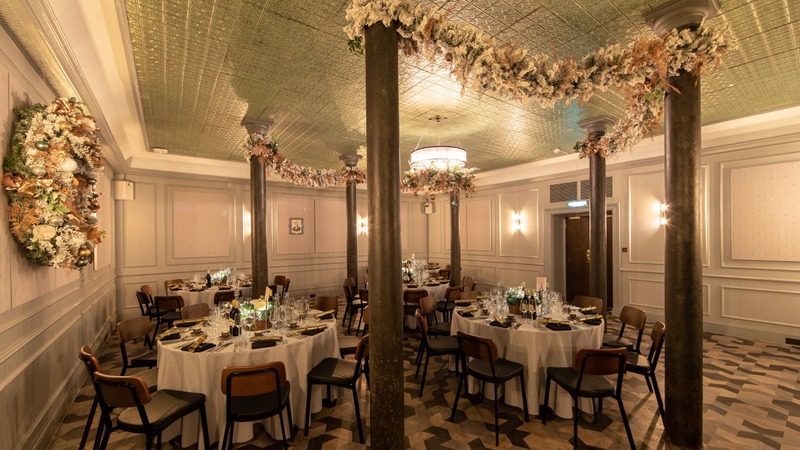 At some Christmas party venues the food and drink can be nothing more than an afterthought, at The Grubstreet Author it takes centre stage. 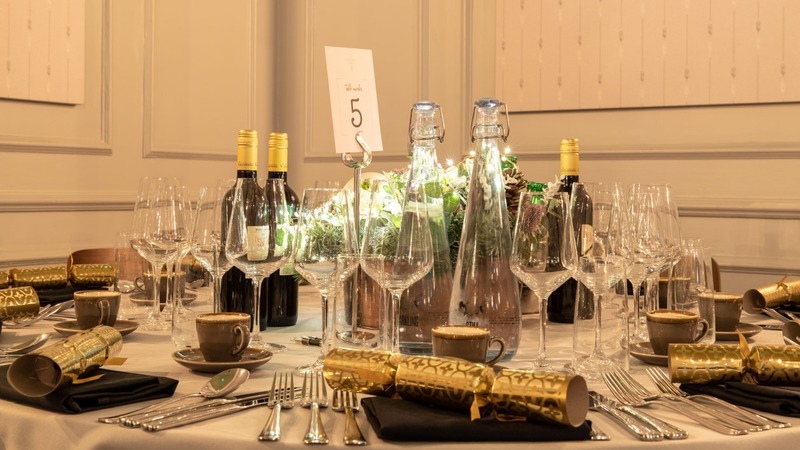 This is a Christmas party for those who enjoy the finer things in life with menus prepared to exacting standards that would not feel out of place in the most highly acclaimed of restaurants. The same care and attention goes into both the menu for seated dinners and standing parties, with a mixture of vibrant bowls and captivating grab food making up the wide selection available for the latter. A selection of handpicked boutique wines are matched to the menus and will be available to be tasted in advance in order to find a perfect fit for the event. The Grubstreet Author is ideal for intimate corporate Christmas parties looking to make an impression and make the night extra special this year. 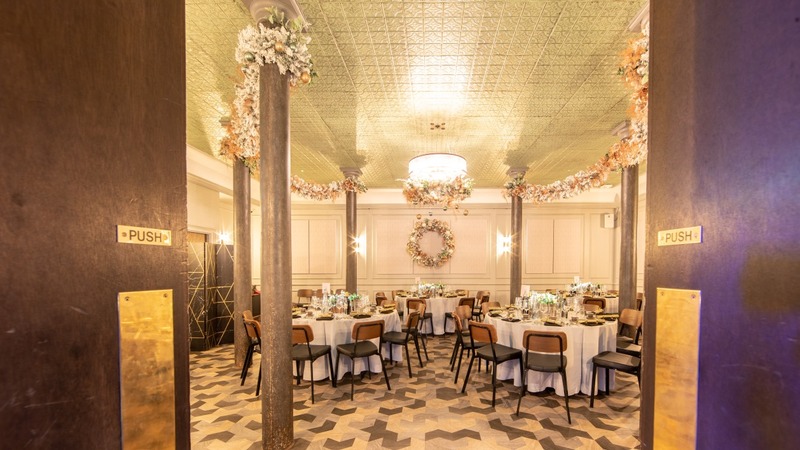 The spaces able to host parties from 50 to 120 guests and are available to hire throughout December. 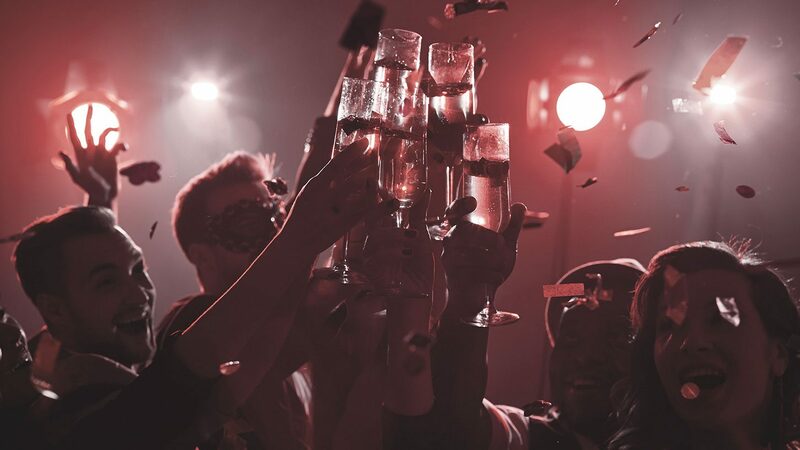 The package is all inclusive leaving the organiser to plan the event without having to worry about speaking to lots of different suppliers or any hidden costs pilling up.